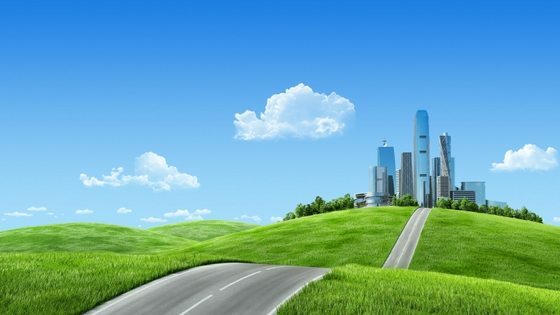 Sustainable Business: Can Being Green Help Your Business Sell? Sustainable Business: At Waster, we like to promote the positives for your business of promoting rubbish recycling for a number of reasons. The first reason is that it is of course good for the environment and the second reason is that it can usually save you money. However, a little focused on option is that a more “green” business impression can help your business sell to customers. 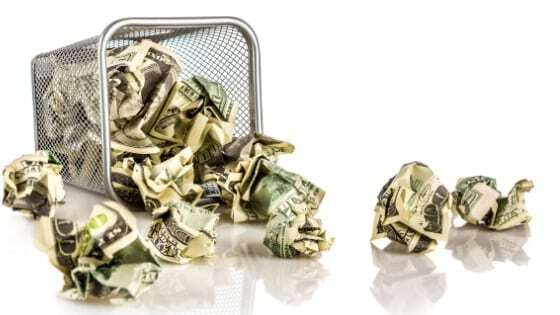 Ask yourself – would you rather give your hard earned dollars to a business that is focused on the environment or one that disposes of all waste in general waste. In today’s blog – we are asking some business owners and experts how they have leveraged their green sustainable business credentials for sales success. Waster provides low cost waste and recycling services to small and medium Australian businesses – with a real focus on growing recycling. You can check out all your waste options, bin sizes and costs online in our waste shop today. Waster asked some business owners and business experts whether being green and promoting recycling in their business has helped their sales proposal and helped them win clients. Feastively, based in Melbourne delivers pre-prepared ingredients so that busy and tired home cooks can create restaurant quality fresh meals in just 15 minutes. Feastively see sustainability as part of the overall sales proposition to customers. For more insight into how environmental awareness can benefit your brand – you could consider the insight from Lauren Clemett. Business expert Lauren have been managing brands for over 25 years and developed a sustainable brand management tool to help measure the effectiveness of environmental activities, such as recycling, to help businesses make purposeful decisions about their impact. You can see a really interesting article on the subject by Lauren here – Creating A Sustainable Brand. For related topics – see our blogs on careers as environmental consultants and food waste disposal. Also – see our blog on general waste collection for how much waste actually ends up in landfill every year. Garbage Disposal: Can You Actually Make Money From Your Waste?